I’m so sorry for being so absent on my blog. I was trying to figure out my work-life balance and struggled for so long. It was really difficult for me to find time to write a good article especially because I didn’t want to write something that nobody wants to read, couldn’t find the time to take photos and edit and build up a whole story to share it with you all…. but that’s just an excuse and I’m really sorry for disappointing all of you. From today, I promise I will MAKE the time! So again, I’m really sorry. Today I’m going to be talking about my skincare routine since I received a request via Instagram so let’s get started! 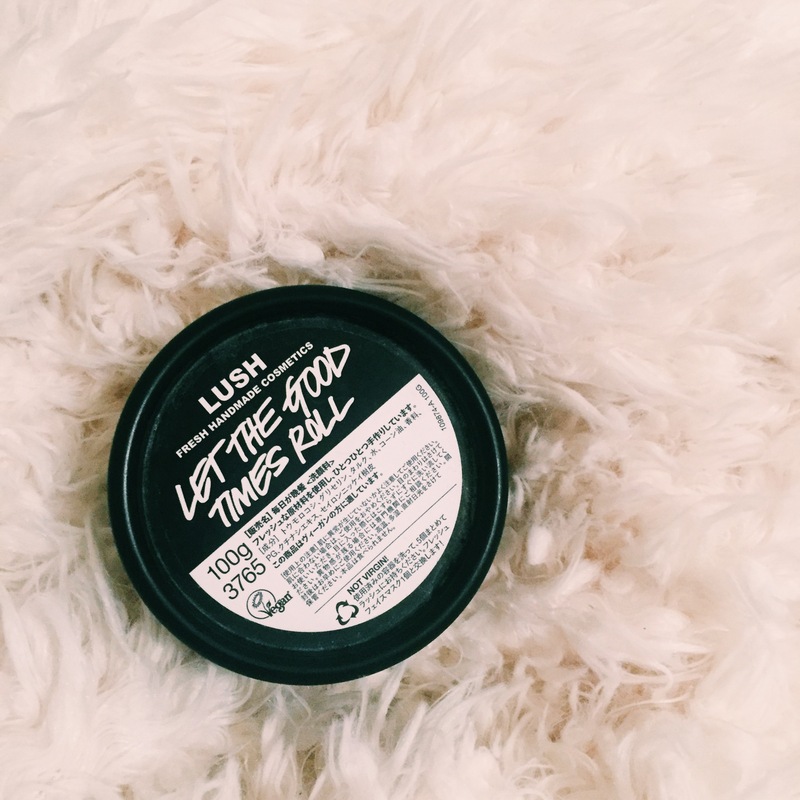 My first favorite item, which I have shared it with you before on my blog, is this cleanser called ”Let the good times roll” from LUSH. What I love about this is that it’s made of corn, corn oil and cinamon so it’s really gentle on your skin plus it smells like HEAVEN. Using this cleanser will moisturize your face like you’ve done all your toner and skin moisturizing routine at once and you can feel that on your skin right after you’ve washed your face. I recommend this too girls who have dry skin, and also girls with mixed skin condition (dry area and oily area). It does moisurize your skin but never will make it excessively oily. NEVER. The second item is Coconut Oil. I’m literally in love with this thing- i mean, you can both eat it and put it on your skin….whaaaat. It moisturizes your skin and makes it so much softer(use it for 1 week and you’ll definitely feel the difference when you touch your skin). You don’t need to put so much on, just a small scoop on your hand and gently put it on your skin like you’re giving yourself a massage. Just this and you’re done with your moisturizing routine,no need for any other cream or serum. Coconut oil will do their job as well. 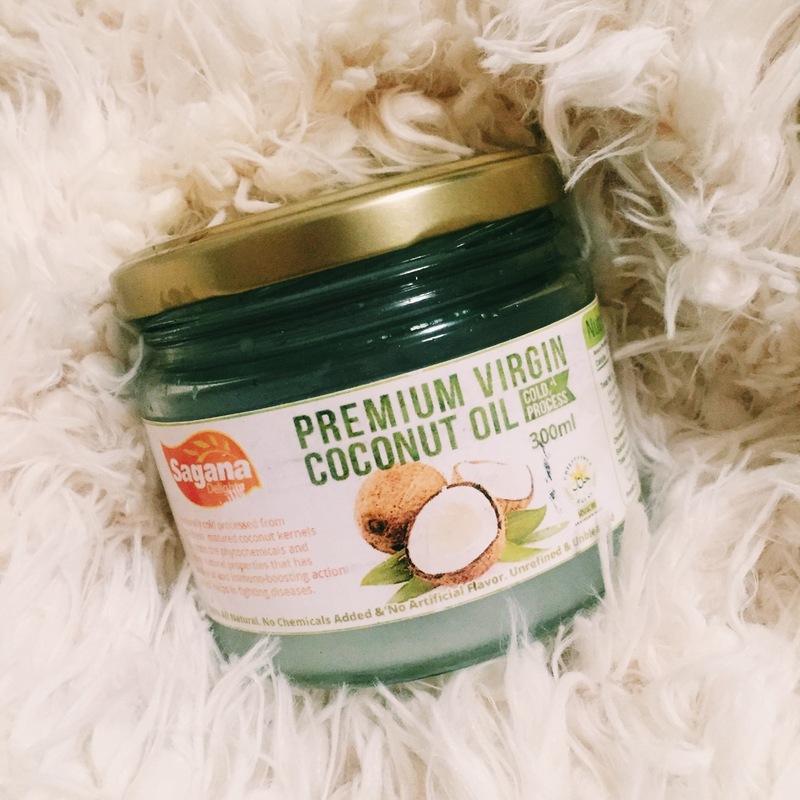 Just be careful to always use extra virgin coconut oil because you only want the pure coconut oil part and not the yummy in the tummy coconut oil. Skincare can be really difficult sometimes and it does give you a hard time but if you’re struggling with excessive dryness or oiliness, definitely try out these two items!